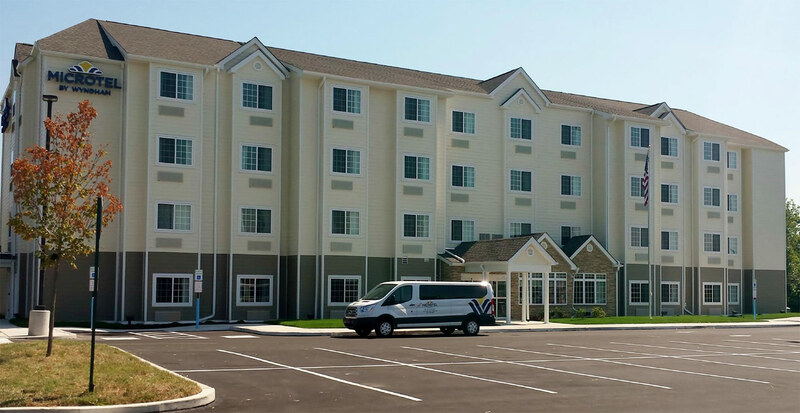 Our courtesy airport shuttle will take you to the only hotel on the Delaware River waterfront. 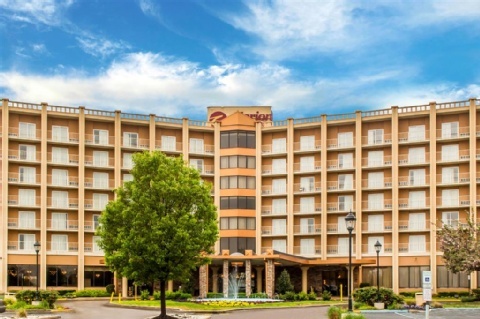 Located adjacent to Governor Printz Park our guests enjoy the scenic views of the river and marina Explore the attractions restaurants and entertainment of Downtown Philadelphia. 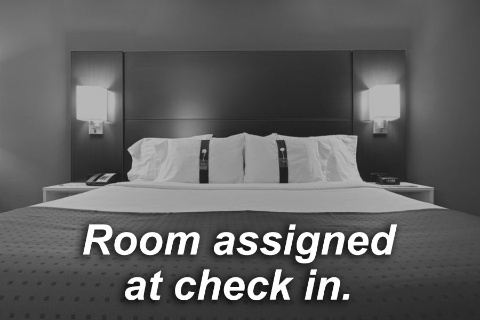 Do not miss the historic sites including the Liberty Bell Independence Hall National Constitution Center and Betsy Ross House. 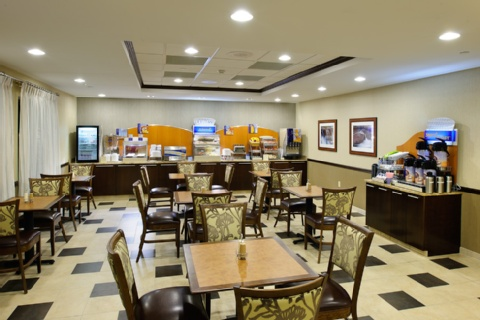 Also discover the Old City District where you will experience the best shopping dining and culture. 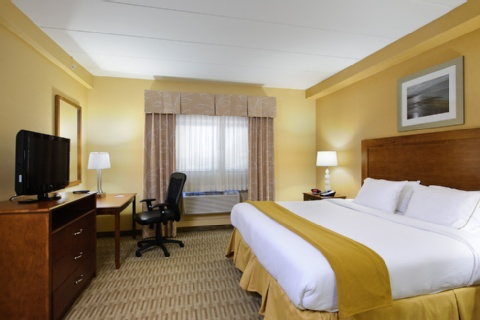 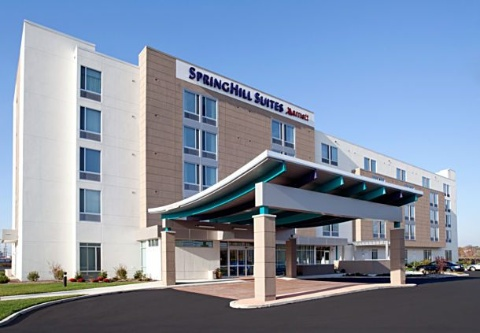 If you are a sports fan the hotel is minutes from the Philadelphia Sports Complex. 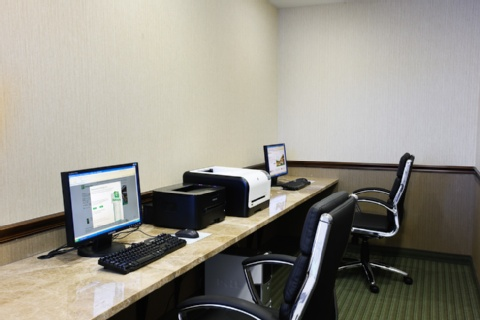 This site includes Lincoln Financial Field Wells Fargo Center and Citizens Bank Park. 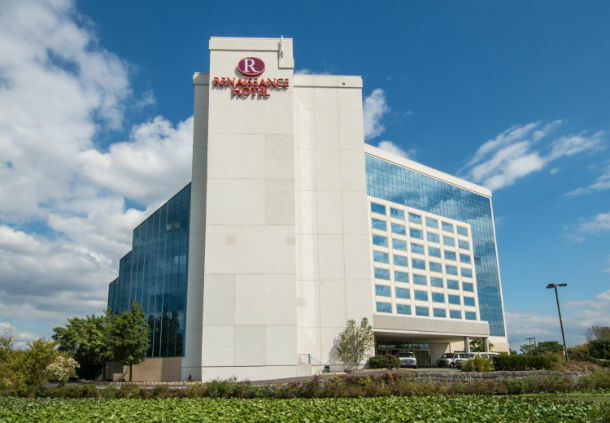 The Philadelphia Union Soccer Stadium PPL Park is 3 miles away near Harrahs Casino and Racetrack. 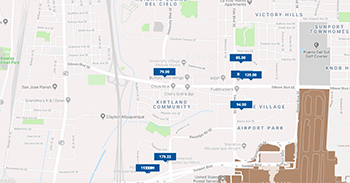 For our business clientele we are located close to Boeing UPS Sunoco Philadelphia Navy Yard and the airlines serving the Philadelphia International Airport. 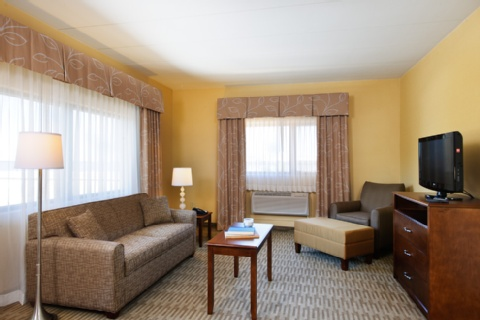 After a long day enjoy the waterfront scenery, or keep up with your workout routine in our fitness room. 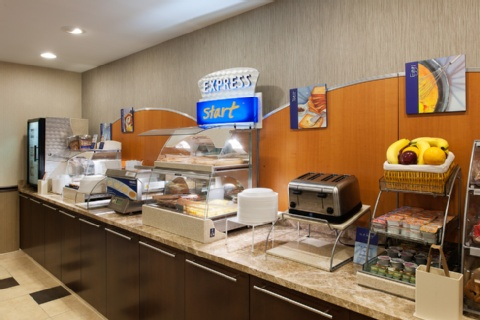 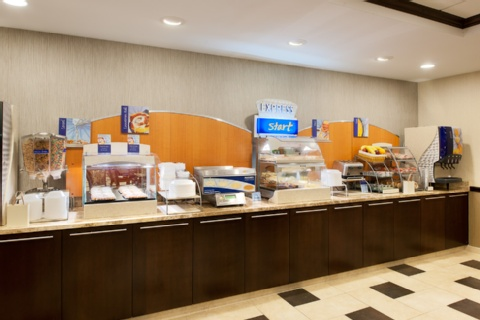 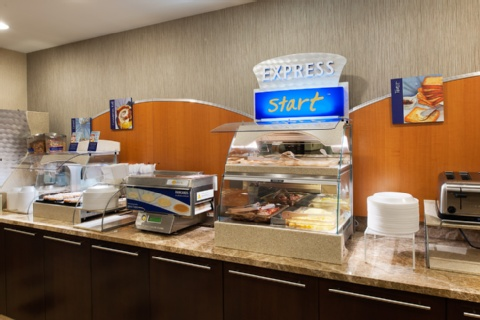 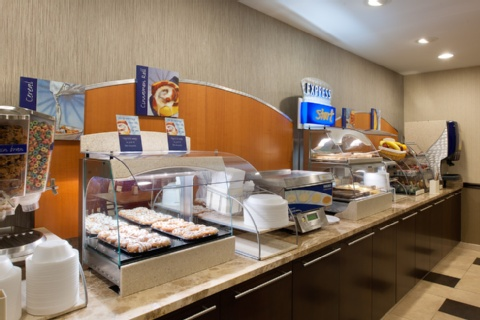 Jump start your day with our Express Start breakfast serving your favorite hot breakfast selections and hot cinnamon rolls. 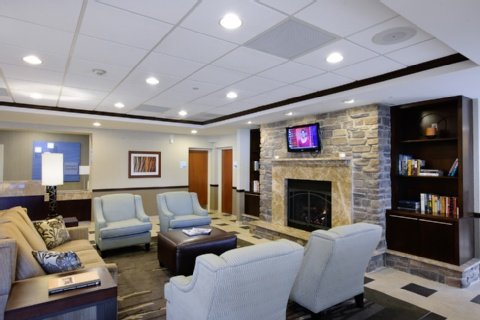 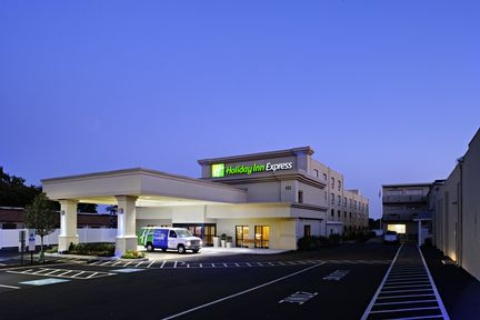 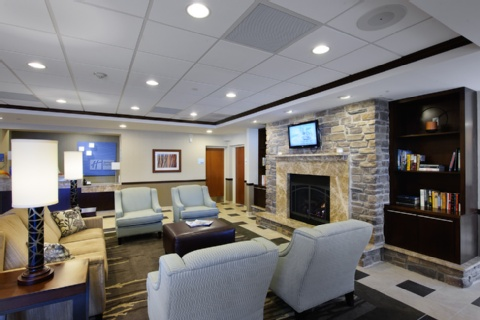 Located on the waterfront of the Delaware River, this Philadelphia Airport hotel provides a unique experience. 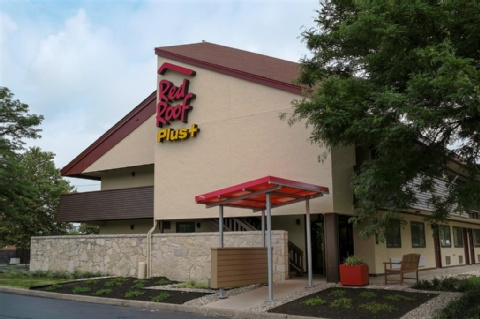 Dinner is available nightly at The Deck Indoor Outdoor Restaurant and Nightclub adjacent to the hotel. 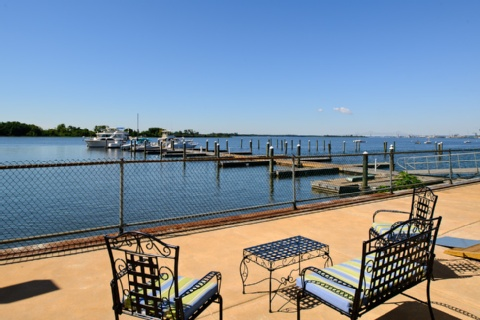 For boaters the hotel also has a marina on site. 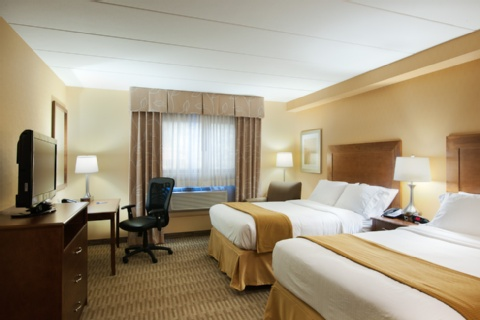 The hotel has 72 Rooms 1 King Suite and 1300 Sq Ft of meeting space.